A. 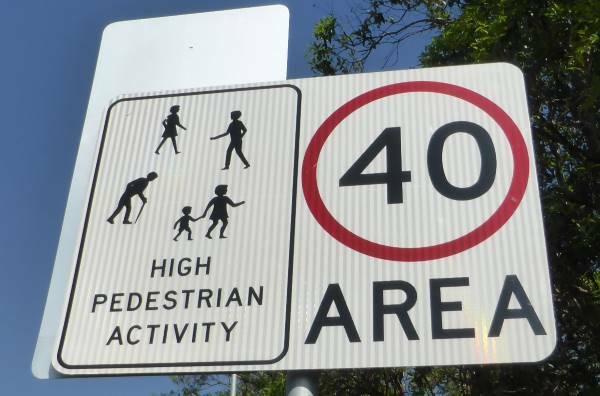 Trucks and buses MUST travel at a speed not greater than 40 Km/h. B. Trucks and buses may travel at a speed of 40 Km/h. C. Trucks and buses MUST travel at a speed not less than 40 Km/h. Correct. This sign is the maximum speed for trucks and buses.